High Park Farm covered over 41 acres of land which was bounded by what is now High Park Avenue, South Road and Park Road. It was once part of the land which belonged to the Foley family until 1809 when it was sold to the Earl of Dudley. The tenant of the most of Wollaston’s farms was Charles Grazebrook but the land was farmed by others. In the 1841 census the occupant of the farmhouse was William Rylands and his family but he gave his occupation as a bank clerk. 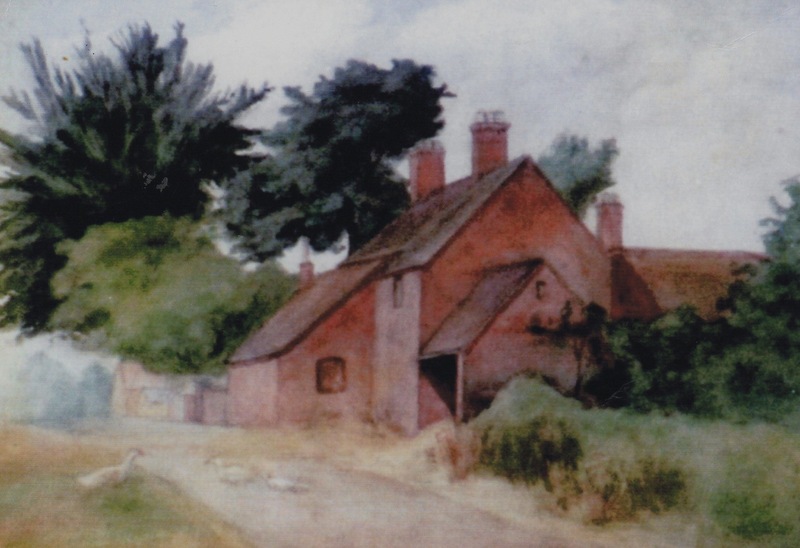 In the two adjoining houses were two agricultural labourers who presumably worked the land. There were other farmers named in later directories and censuses but the last known farmers were from the Whitmore family and there are a number of mentions in the Boys’ School log books of Mrs Whitmore’s farm when, on one occasion, boys were punished for stealing turnips from her farm. Their surname is remembered in Whitmore Road which is one of the roads on the High park Estate which was built in the late 1920s.